The Student Pass must be applied through Student Services Department (Student Pass Office) during the Orientation Week (O’ Week). Student need to provide the following documents and items for the New Student Pass Application. You MUST apply for your Student Pass within 2 weeks after class commencement. 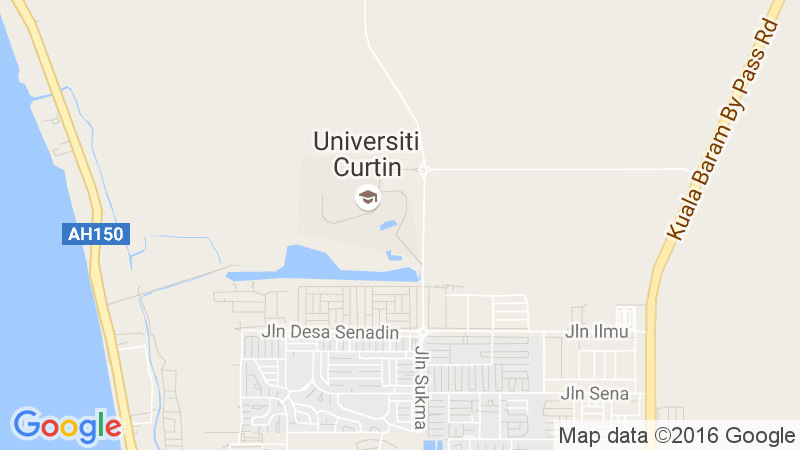 If you are transferring from another institution in Sarawak and holding a valid Student Pass, please ensure that your current Student Pass with the previous institution is cancelled before a new student pass to study in Curtin University, Malaysia can be issued.